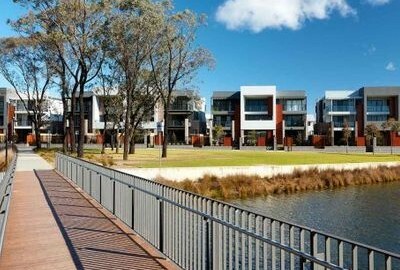 Fairwater, a residential community in Blacktown, Western Sydney. The Australian Renewable Energy Agency (ARENA) will provide $500,000 in funding to Climate-KIC Australia to lead a three-year longitudinal study into the benefits of geothermal energy in the residential sector and greenfield estates. “Working with a proactive property developer, leading researchers, start-ups and industry bodies allows us to bring a broad range of skills to a complex project,” Lee said. “The research will deliver a better understanding of the opportunities and barriers for wider adoption of the innovative geothermal heat pumps and other sustainable design features included at Fairwater,” Thomas said.